A US law firm has filed a class action lawsuit against South Africa’s Sibanye-Stillwater (JSE:SGL) (NYSE:SBGL) on behalf of shareholders over losses suffered after a series of deaths at its mines, which has caused a sharp drop of the stock price. Suit comes after a fatality at the Khomanani mine earlier this week brought the death toll on company’s premises to 21 so far this year. Bernstein Liebhard LLP said in a statement the suit would deal with "misleading statements" made by the precious metals producer, which has had 21 fatalities on its operations so far in 2018, almost half of the total in South Africa's mining industry so far this year. The company, which was unconditionally cleared Thursday by the UK Competition and Markets Authority to takeover its London-listed rival Lonmin, said it would address all safety issues and concerns in a conference call with investors and media on Monday, July 2. In a separate statement, issued later in the day, Sibanye-Stillwater said it was aware of various US law firms threatening possible class action lawsuits against the company, and said that if any claims are ultimately filed, the company intends to "vigorously" defend itself. Earlier this month, five people died at Sibanye’s Kloof Ikamva gold project after they entered an abandoned section of the mine. This was just the latest in a series of fatal incidents at the company’s' South African operations, which have generated concern in the government and an uproar from the Association of Mineworkers and Construction Union, known as AMCU. 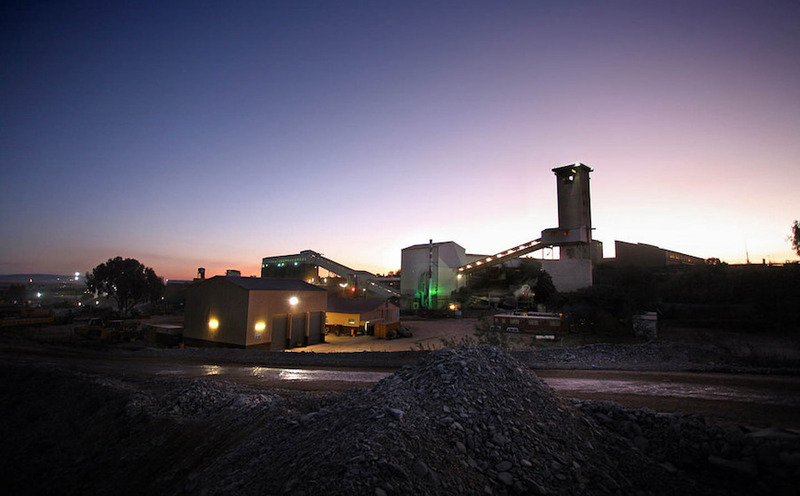 Although it has acknowledged the accidents, the company says that AMCU only wants to hurt its reputation. South Africa is home to some of the world’s deepest and most dangerous operations. Mine fatalities increased last year for the first time in a decade as companies are having to go deeper in ageing shafts to access additional ore in a country that has been mined commercially for over a century. Platinum miners, in particular, are dealing with ageing mines, rising costs and worries over future demand as car makers switch from diesel engines, which use the metal in catalytic converters, to electric vehicles. As a consequence, the metal has dropped more than 30% over the past five years to trade at $856 an ounce.